Welcome home! 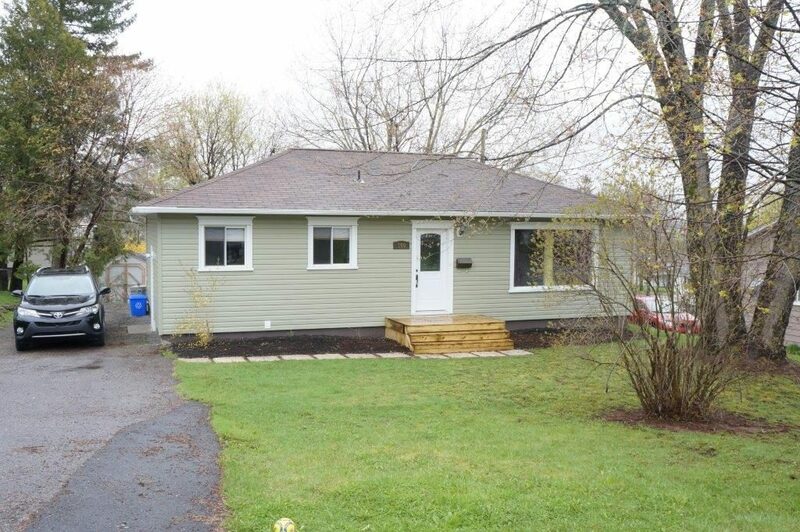 This 3 bedroom, 1.5 bathroom single family home at 166 Preston Dr is just what you have been waiting for. Kitchen is equipped with dishwasher and lots of cupboard space. Hardwood throughout and living room has a large window that offers plenty of light. Finished basement includes laundry and plenty of storage space. Great yard space that includes stone patio. Snow removal and lawn care included!